Windows Server 2008 R2 Enterprise Server License Windows Server 2008 R2 Enterprise is an advanced server platform that provides more cost-effective and reliable support for mission-critical workloads. It offers innovative features for virtualization, power savings, and manageability and helps make it easier for mobile workers to access company resources. Windows Server Hyper-V, the next-generation hypervisor-based server virtualization technology, allows you to make the best use of your server hardware investments by consolidating multiple server roles as separate virtual machines (VMs) running on a single physical machine. With Hyper-V you can also efficiently run multiple different operating systems-Windows, Linux, and others-in parallel, on a single server, and fully leverage the power of x64 computing. The Microsoft Imagine program, known as DreamSpark at the time, used to provide verified students with the 32-bit variant of Windows Server 2008 Standard Edition, but the version has since then been removed. However, they still provide the R2 release. The Server Core feature is available in the Web, Standard, Enterprise and Datacenter editions. Microsoft occasionally releases service packs for its Windows operating systems to fix bugs and also add new features. 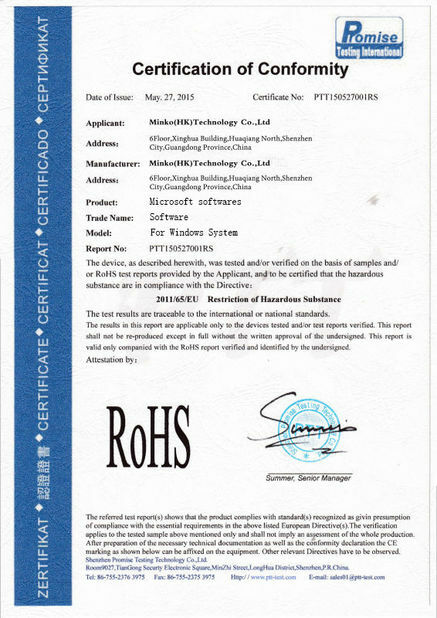 Because Windows Server 2008 is based on the Windows NT 6.0 Service Pack 1 kernel, the RTM release is considered to be Service Pack 1; accordingly, the first service pack is called Service Pack 2. 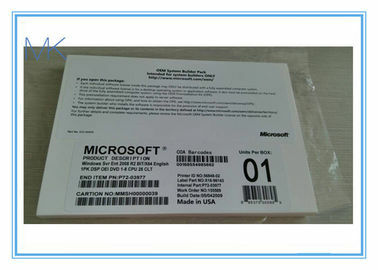 Announced on October 24, 2008, this service pack contains the same changes and improvements as the Windows Vista Service Pack 2, as well as the final release of Hyper-V 1.0, and an approximate 10% reduction in power usage. The first SP2 beta build was sent out in October 2008, a public beta arrived in December 2008, and an RC-escrow build was given to testers in January 2009. 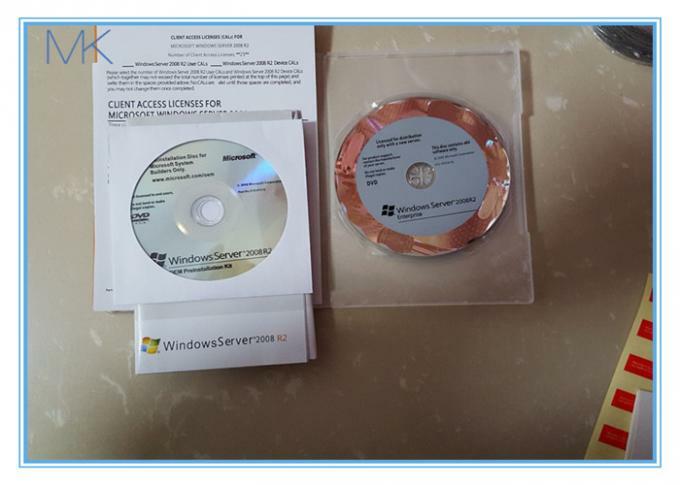 Windows Vista and Windows Server 2008 share a single service pack binary, reflecting the fact that their code bases were joined with the release of Server 2008. 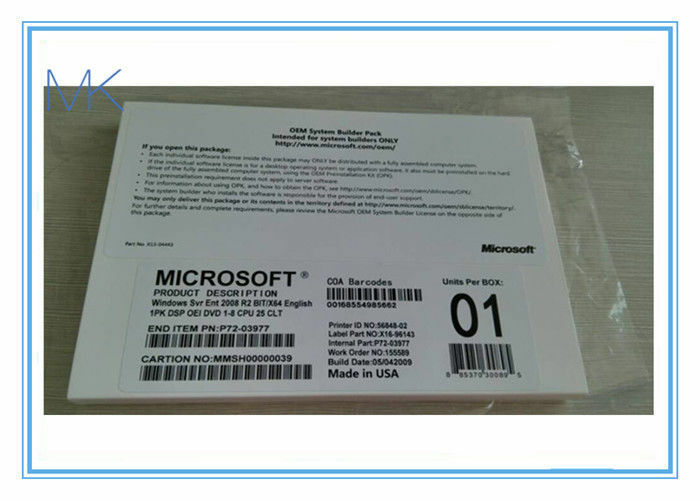 On May 26, 2009, Service Pack 2 was ready for release. It is now available in Windows Update.